American violinist Wayne Lee is a member of two internationally-acclaimed chamber ensembles, the Formosa Quartet and the Manhattan Piano Trio, and gives dozens of performances with them annually throughout North America, Europe, and Asia. 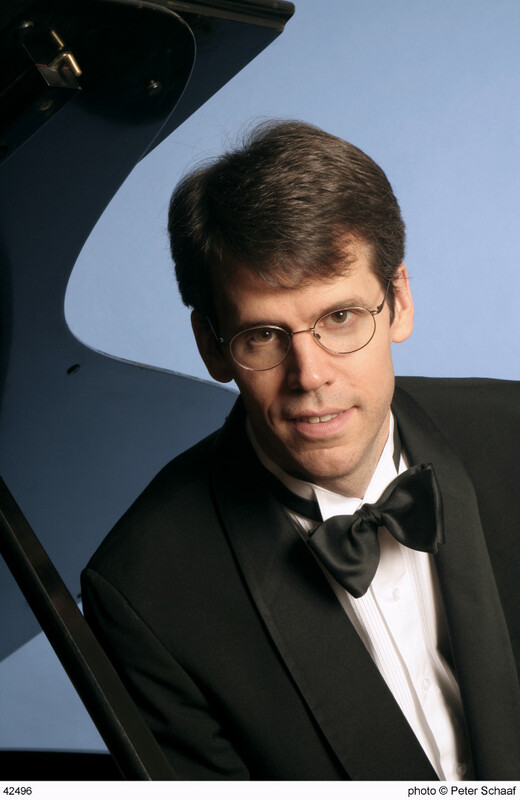 He regularly appears before audiences as a soloist and recitalist, and often performs on early instruments with fortepianist Mike Lee, a collaboration that has brought the duo as performance and teaching artists to institutions such as Cornell University and Indiana University. He has given master classes throughout the United States and Asia, has previously taught at the Juilliard School, and is currently a Lecturer of Violin at the University of Illinois at Urbana-Champaign. 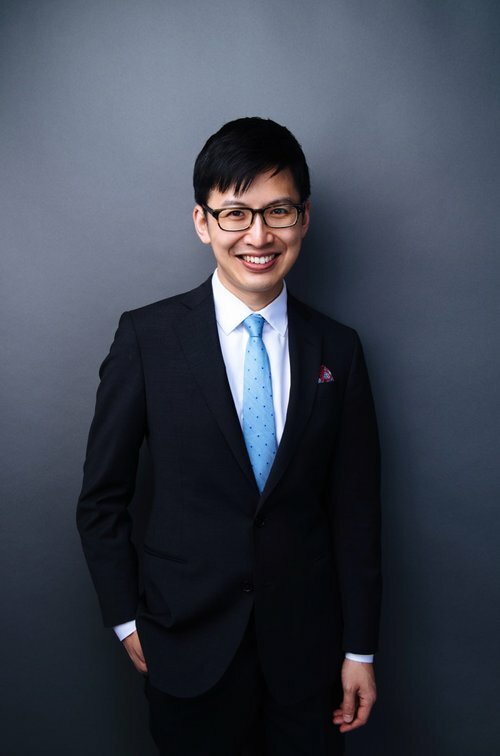 In addition to his performing and teaching activities, Mr. Lee is co-founder and co-artistic director of the Piedmont Chamber Music Festival, an annual week of chamber music that brings an internationally-acclaimed roster of musicians to the Bay Area every summer. Qing Hou has been a member of the Chicago Symphony Orchestra since 1997. A native of China, Hou studied at the Central Conservatory in Beijing before coming to the United States in 1988 to continue her studies. She holds degrees from the Peabody Conservatory and the New England Conservatory. Before joining the Chicago Symphony, she was a member of the San Francisco Symphony. In Chicago, Qing and CSO violist Lawrence Neuman (now her husband) founded the Lincoln String Quartet, now in its 21st season. Qing has also performed chamber music with Mistral Music in Boston, Music in the Vineyards, the Sun Valley Festival, the Token Creek Chamber Music Festival, El Paso International Chamber Music Festival, and the Northwestern University Winter Chamber Music Festival. She has toured Europe and South America with various chamber ensembles. She has been heard on NPR’s Performance Today. As a soloist, Qing Hou has appeared with orchestras in Boston, Baltimore, Chicago, and China. In the fall of 2003, she made her first appearance as soloist with the Chicago Symphony performing Mozart’s Violin Concerto in G Major conducted by Daniel Barenboim. A founding member of the Lincoln String Quartet, comprising four members of the Chicago Symphony, Lawrence Neuman is heard frequently in chamber music throughout the Chicago area and has performed in chamber ensembles across the United State, in Europe, and in South America. He has been heard at festivals in Marlboro, La Jolla, Madison, Portland, Davenport, and Napa and also collaborates regularly with Mistral, a chamber music group in Boston. Other chamber music has included collaborations with such artists as Daniel Barenboim, Pinchas Zukerman, Lydia Artymiw, Gil Shaham, Yefim Bronfman, and Simone Lamsma. During the 1998-99 season, Neuman took a leave of absence from the CSO to serve as principal viola of the Saint Paul Chamber Orchestra. Lawrence Neuman is a member of the faculty of the Chicago College of Performing Arts at Roosevelt University where he teaches viola and coaches chamber music. A native of St. Louis, Missouri, Lawrence Neuman attended the Eastman School of Music, the University of Southern California, and the Cleveland Institute of Music. His teachers included Heidi Castleman, Donald McInnes, and Robert Vernon. Praised for his versatility, Gregory Sauer performs in many different musical arenas. He has appeared in recital at the Old First Concert Series in San Francisco, Vanderbilt University, Rice University, the Crocker Art Museum in Sacramento, and the Brightmusic Concert Series in Oklahoma City, among many others throughout the U.S. Mr Sauer has performed concertos with orchestras such as the Houston Symphony, the Quad City Symphony, the Columbus (GA) Symphony, the Oklahoma City Philharmonic, and the Missoula Symphony, among many others. As a member of Trio Solis, he performed in Carnegie’s Weill Recital Hall. Greg has recorded for Harmonia Mundi, MSR Classics and Mark Records. Sauer holds the positions of principal cello of the Tallahassee Symphony and assistant principal of the Colorado Music Festival Orchestra. 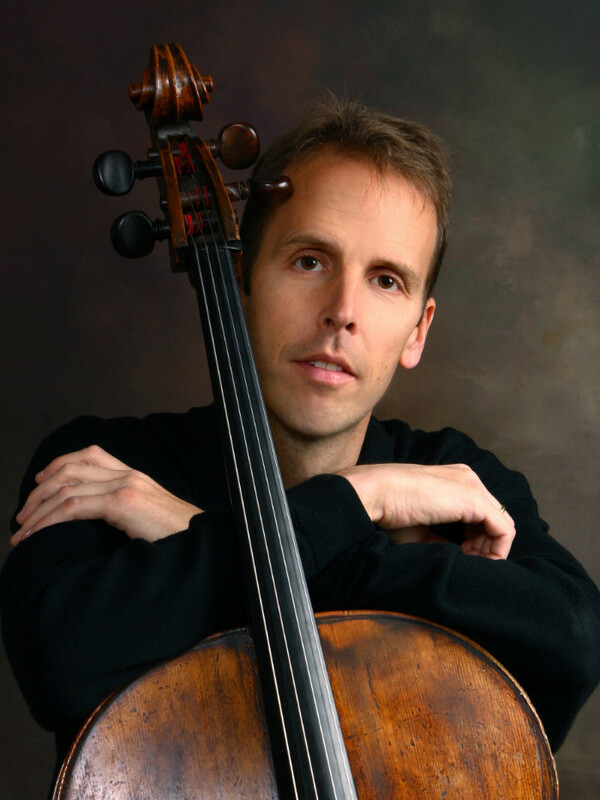 He served nine seasons as principal cellist of the Oklahoma City Philharmonic Orchestra.